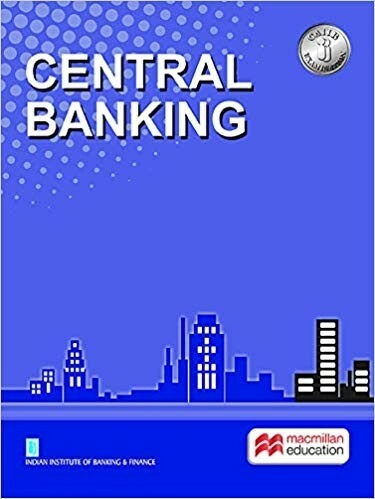 The book on ‘Central Banking’ is the result of continuous efforts made by the Institute to complete the set of electives that represent developing areas of interest to the practicing Bankers. The book carries their stamp of authority and clarity on the subject. The book covers the functions of central banks, evolution of central banking in India, monetary policy and credit policy, the nexus between fiscal and monetary policy and finally the evolution of regulation and supervision culminating in a discussion on financial stability. Reading through this book on central banking.